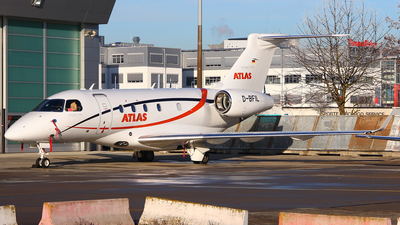 Note: Heading to the Terminal. 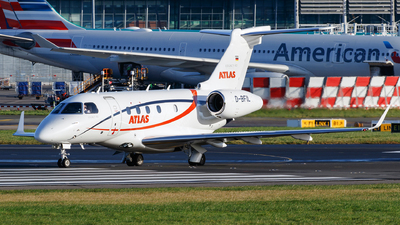 Note: [1400px] Covers are being placed on engines. 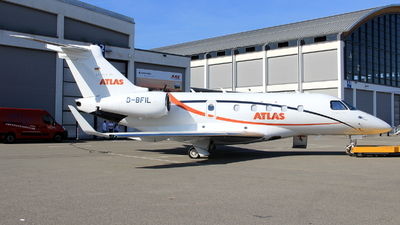 Note: [1920px] A very nice Legacy 450 taking a sunbath on stand S64. 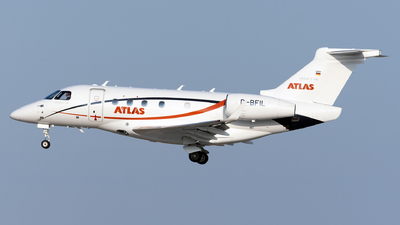 Note: First visit of type to Staverton and only its second revebue-earning flight. 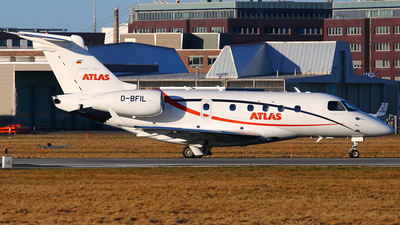 Beautiful aircraft. 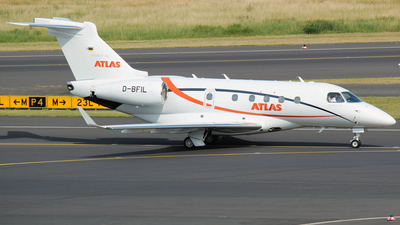 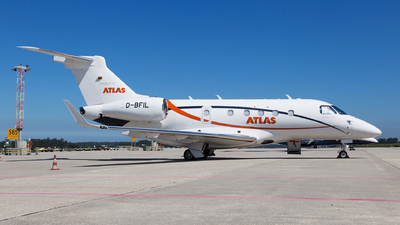 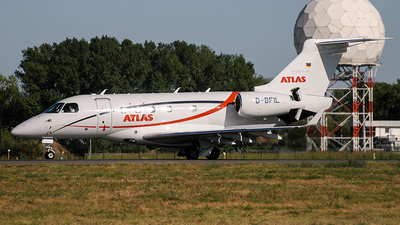 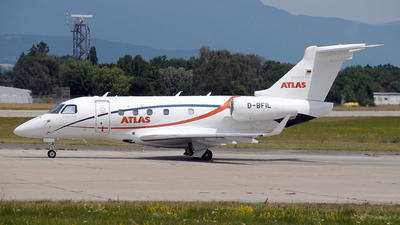 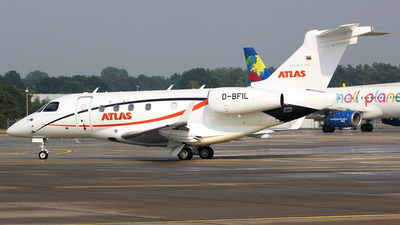 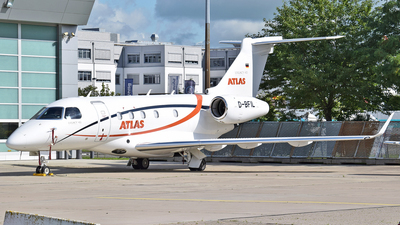 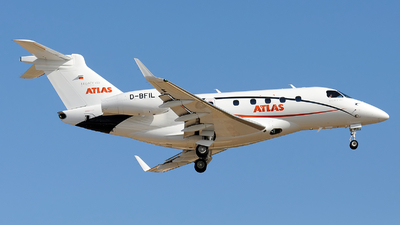 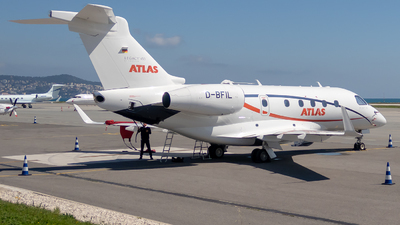 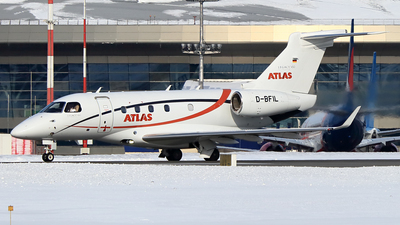 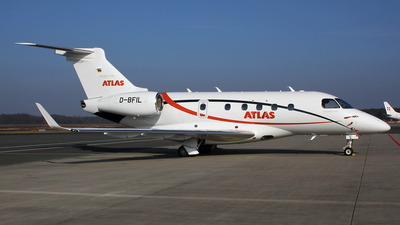 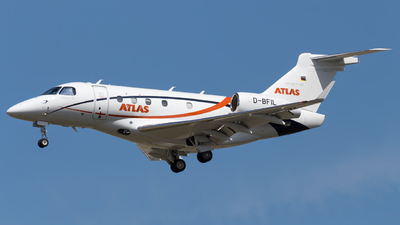 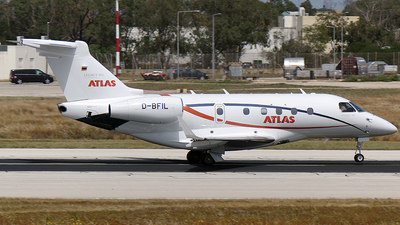 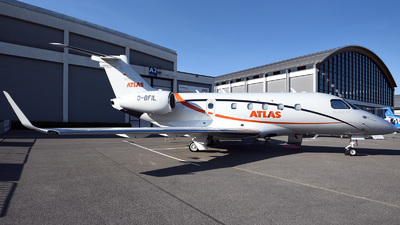 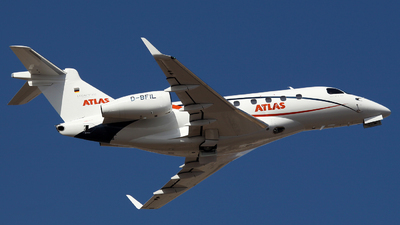 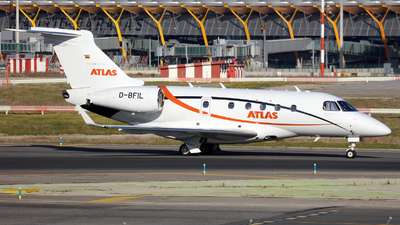 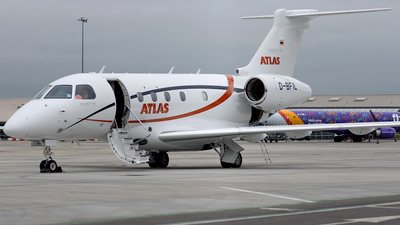 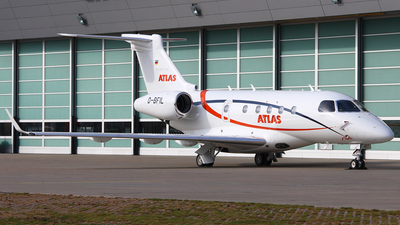 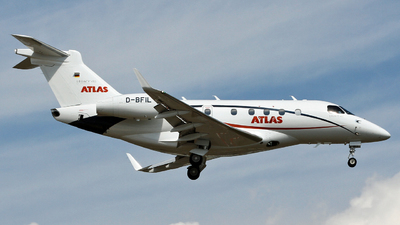 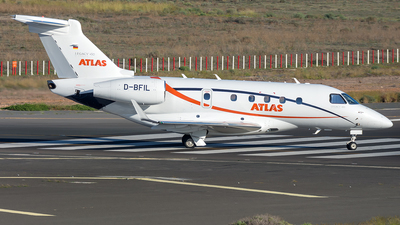 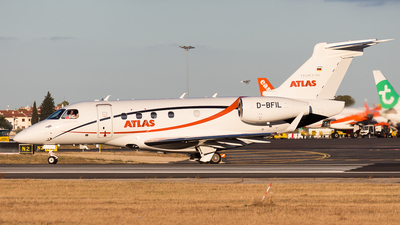 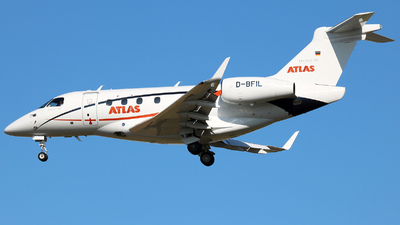 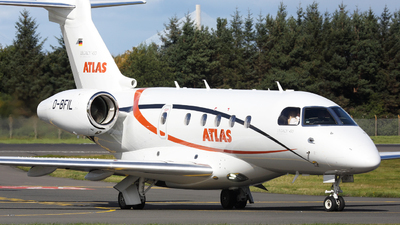 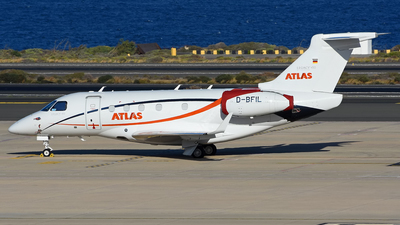 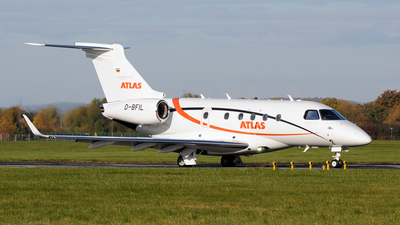 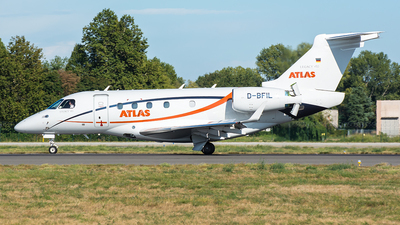 Note: New member in the fleet and first Legacy 450 as charter plane throughout Germany.